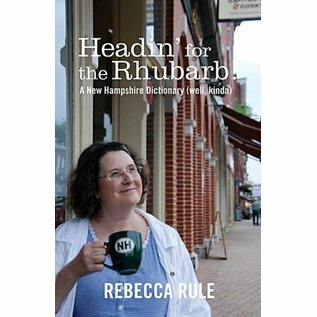 Hilarious New Hampshire storyteller Rebecca Rule performs in every nook and cranny of the state, so you can bet she knows how to speak and understand the local language. 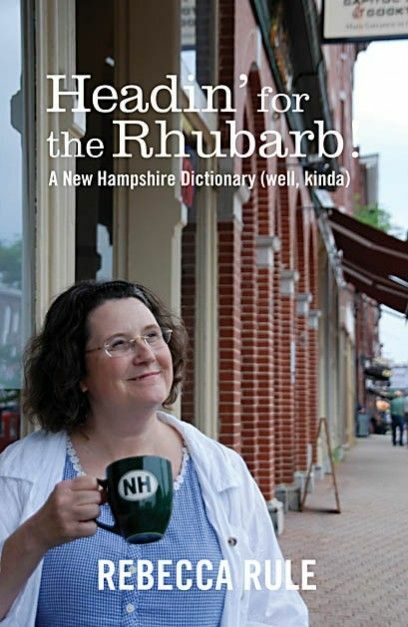 In Headin' for the Rhubarb, she shares that knowledge to help visitors, transplants, and natives alike make sense of the state's unique vernacular and pronunciations. And she has a good time doing it!